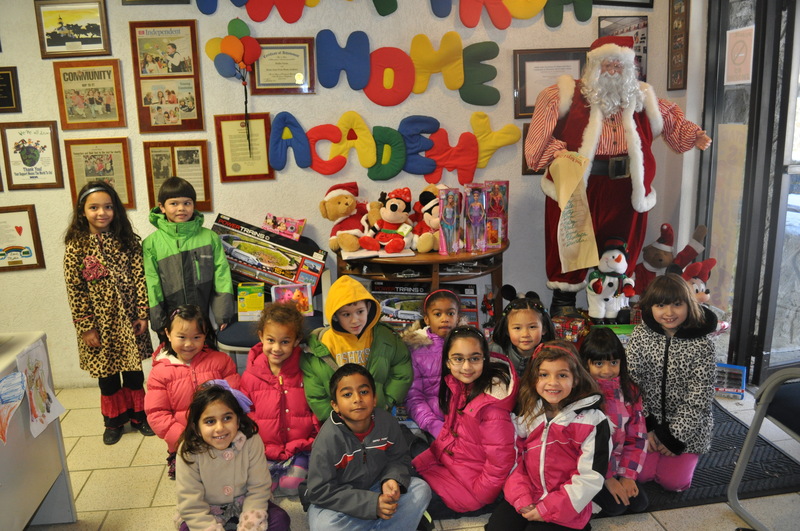 Home Away From Home Academy selected HFCF to be the beneficiary of their annual toy drive. The staff at HAFHA was so impressed with all that HFCF has done for the community over the years and thought it would be a great charity to give all the many toys that were donated by the children attending the school. Volunteers for HFCF went to the school and collected the many bags of toys and then took the toys to be distributed to the various families and organizations within the area. It’s safe to say that many families were helped by the generosity of HAFHA and the volunteers of HFCF that took the time to wrap and distribute.